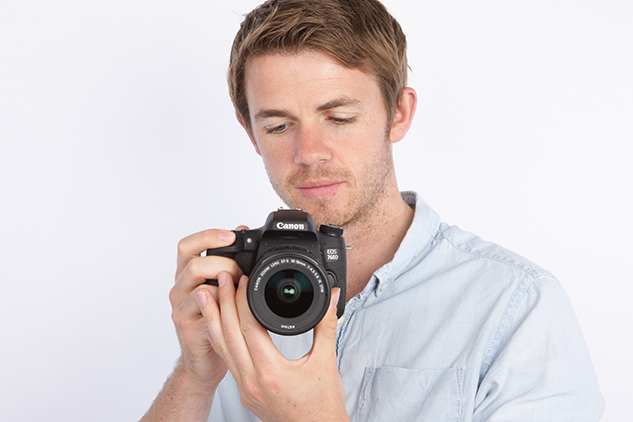 Other than the aesthetic differences and a few additional features such as an electronic level and automatic eye sensor above the viewfinder, the 760D is very similar to the 750D. Both cameras share the same innards and whether you pay the extra £50 for the 760D or not essentially comes down to whether you feel an LCD panel on the top plate, a thumbwheel at the rear and a locking mode dial on top are necessities or not. 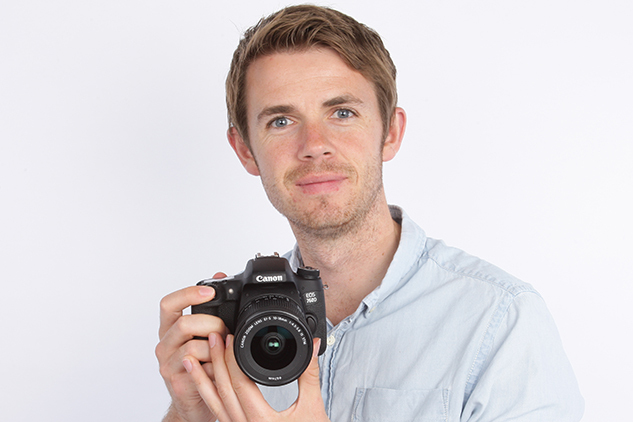 Having used both cameras, the 760D is clearly the better choice for those who plan to take their photography seriously and aspire to be a better photographer, whereas the 750D’s basic ergonomics suggest it’s best for beginners who are just starting out and want a DSLR they feel at ease with straight away. Canon’s decision to fit an anti-aliasing filter means that it doesn’t resolve quite the same super-fine level of detail as the Nikon D5500, however the images it does produce are well exposed, rich in colour and there are more than enough pixels to roll out an A2 print if you’d like to do so. The dynamic range performance has room for improvement, but anyone who shoots regularly in low-light will appreciate that useable results can still be reached at ISO 6400 with minimal post-processing work. Elsewhere, autofocus in live view is faster and more responsive than the 700D and the touchscreen is great for pinpointing the AF point accurately in Live View and working your way around the intuitive menu. The Wi-fi connectivity works well and the top plate LCD display reveals whether it’s switched on or off, but to initiate a connection slightly faster than trawling through the menu, a dedicated Wi-fi button is needed on the body, or it should be accessible via the Quick Menu. 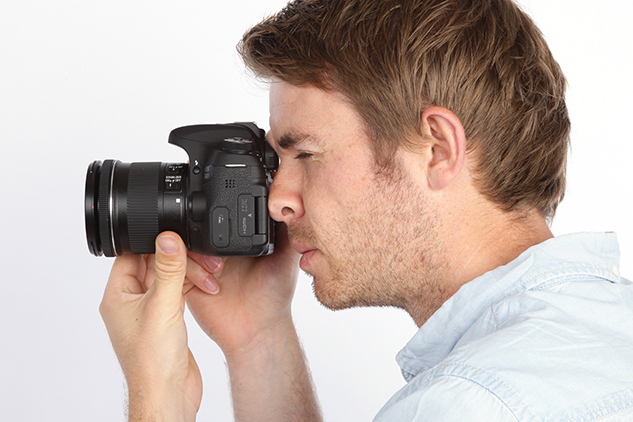 For aspiring enthusiasts, the 760D ticks all the right boxes and is a more than capable DSLR. 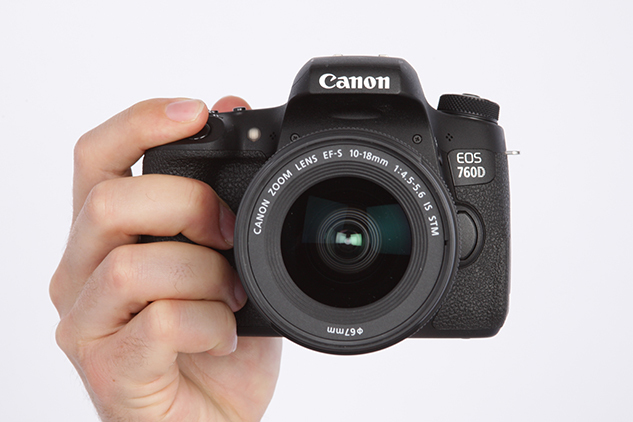 Anyone sitting on the fence pondering whether to buy the 750D or 760D will want to consider the differences carefully, but if you know you have a passion for photography, the 760D is the DSLR that’ll ultimately serve you better in the long term. To answer my initial question, Canon has been successful in creating their best three-digit DSLR to date.